BBorn in Yamaguchi Prefecture. He originally studied Western painting at Kawabata School of Art, but switched to Japanese painting. 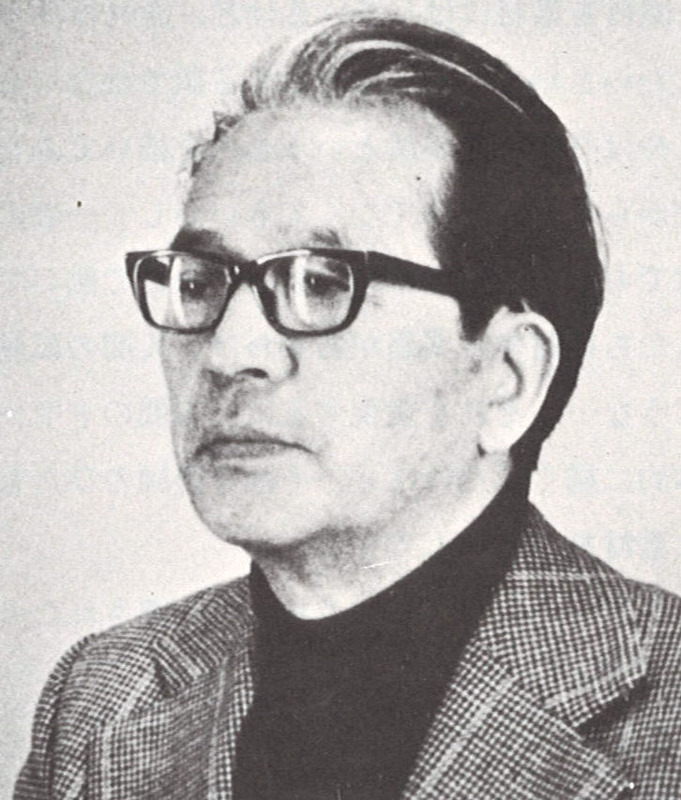 He graduated from Tokyo School of Art, Department of Japanese Painting in 1939. ONO was drafted during the war, where he was responsible for the sketches for reports and war records. After the war, while working as an art teacher in Chiba and Tokyo, he also studied under Kibo KODAMA and was selected to participate in the Nitten Exhibition. 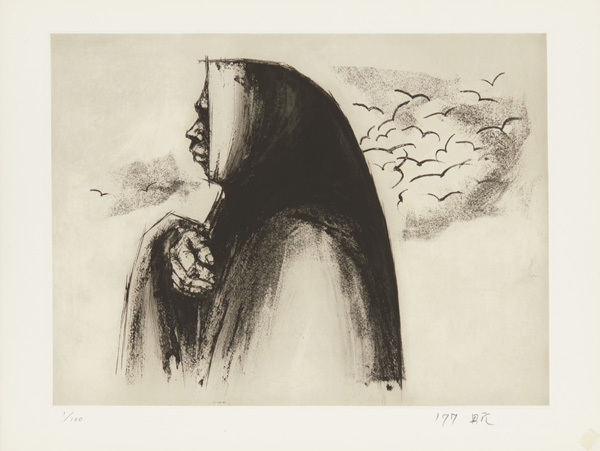 He exhibited for Shinseisaku Kyokai Nippon Gallery and, in 1974, became a member of the SOGA-kai Association of Japanese Painting at the time of its founding. 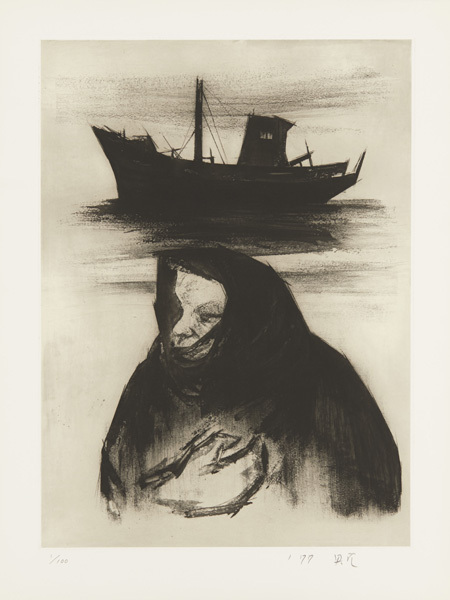 ONO spent time recording life in fishing villages in Tohoku and Hokkaido; he had a unique method of using a brush to scrape off rock pigment placed on hardened chalk - the restrained monochramtic expression this produced is evaluated highly. 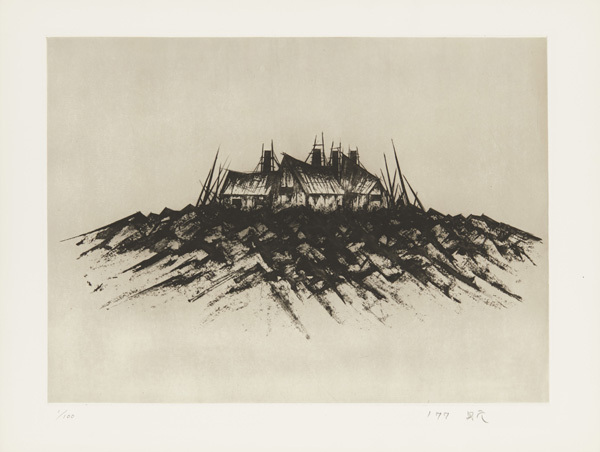 In his later life, ONO created the "Landscape of Memory" series, and received the Minister of Culture's Art Award for his work, "The 2.26 Incident".